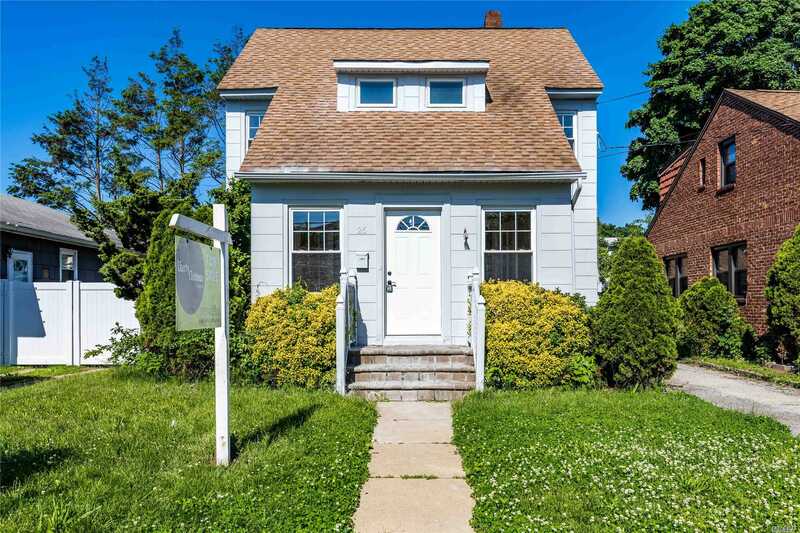 Great Opportunity To Own This Renovated 2 Story Colonial In Picturesque West Hempstead, New York. This Home Offers 1182 Sqft With A Brand New Kitchen And Bathroom. Complete With A Finished Basement With An Additional 500Sqft Of Living Space, Detached 1 Car Garage And A Relaxing Back Patio Area Just Waiting For Your Personal Touches!